Is a specialty massage where the therapist uses smooth, heated stones, either as an extension of their own hands, or by placing them on the body while they massage other parts of the body. The heat can be both deeply relaxing and help warm up tight muscles so the therapist can work more deeply, more quickly. 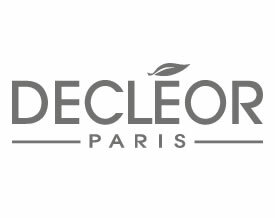 Let the expert touch of our highly trained DECLÉOR therapist nurture your skin to perfection. Your tailor-made Aromatherapy Facial Treatment along with the soothing and relaxing face and back massage included will ensure that all tension simply melts away, and that your skin will be left glowing with health and vitality. 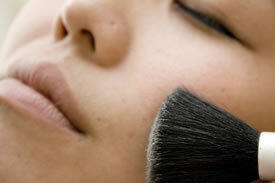 A consultation will enable our therapist to choose the most suitable DECLÉOR Aromatherapy Facial for you personally. world acclaimed CACI non-surgical facelift system Tightens and tones sagging muscles whilst smoothing the appearance of fine lines and wrinkles. A massage using minute electrical impulses tones muscle tissue helps to break down cellulite fatty deposits; stimulates circulation and detoxifies surrounding lymph.